Founded in 1909 by Bishop John Carroll, Carroll College is a Catholic, diocesan, liberal arts college in the ecumenical tradition of the Second Vatican Council. It advances its mission by fulfilling the following objectives. As a liberal arts school, Carroll College acknowledges the practical role of preparing its students for a career, but it also affirms the traditional role of providing for the expansion of the intellectual, imaginative, and social awareness of its students. It is dedicated to providing for its students the means for their full realization of a dual goal of vocation and enlightenment. Thus, while providing substantial professional and pre-professional programs, the College encourages and expects all students to participate in a broad spectrum of academic disciplines. As an academic community, Carroll College affirms its commitment to the principle of freedom of inquiry in the process of investigating, understanding, critically reflecting upon, and finally judging reality and truth in all fields of human knowledge. 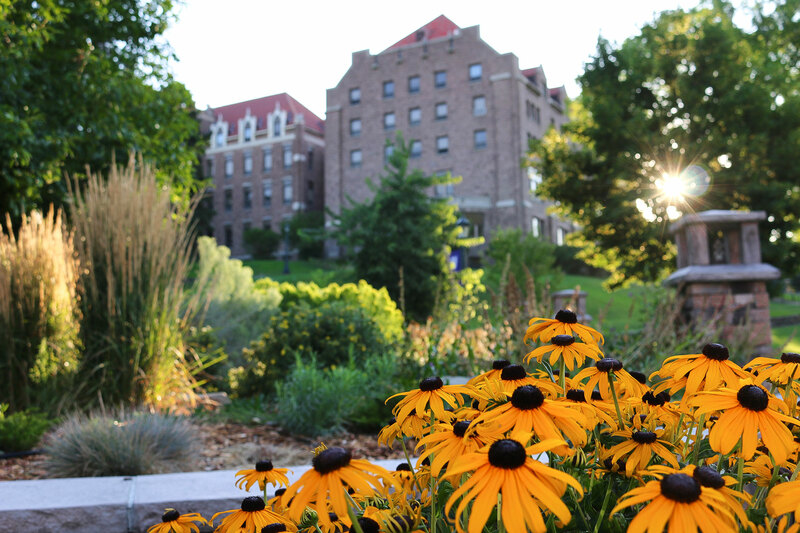 As value-oriented, Carroll College is committed to and deeply involved in the further dimension of free deliberation and decision-making regarding values and personal commitment. Each student at Carroll, through personal and institutional means, is exposed to value systems with which one can readily identify, including secular values such as the worth of work and the use of the intellect, humanistic values centering on the uniqueness and dignity of the person, and religious and moral values concerned with one's relationship to God, self, and others. As a Catholic college, Carroll is obligated to treat judgments concerning ultimate reality and decisions concerning ultimate value at both an academic and a pastoral level. This obligation involves the College's relationship to the Magisterium of the Catholic Church, defined as “the perennial, authentic, and infallible teaching office committed to the Apostles by Christ and now possessed and exercised by their legitimate successors, the college of bishops in union with the pope.” Carroll College is committed to present faithfully within its curriculum the magisterial teachings of the Catholic Church. At the same time, it acknowledges the special role of the theologian, who--although not a part of the authoritative teaching body of the Church--makes available to the Magisterium his or her scientific competence, while acting as a mediator between religion and culture by carrying on an academic dialogue with philosophy, science, the liberal arts, the believing community, and secular society. As a college founded by and related to the Diocese of Helena, Carroll has a special obligation to provide for the spiritual needs of the college community. At the same time, the resources of the College's Theology Department, and campus ministry organization are available for the special religious needs of the diocesan community as a whole. Moreover, Carroll College rededicates its spiritual, academic, and social resources to the service of the citizens of Montana, its home, and to the worldwide human family through continuing efforts to guarantee to individuals, to groups, and especially to the marginalized the right to life, to personal and social dignity, and to equality of opportunity in all aspects of human activity. In the ecumenical tradition of the Second Vatican Council, Carroll College is committed to a policy of open participation by members of all religious faiths and all persons of good will in the total academic and spiritual experience of the college community. While standing fast by the teaching of the Catholic Church, and avoiding a false conciliatory approach foreign to the true spirit of ecumenism, Carroll College welcomes in love and respect the full participation of other Christians and non-Christians in an ecumenical dialogue and in a truly humble and charitable joint venture in the common search for the Ultimate Truth and the Ultimate Good which is the final goal of all education. Carroll College provides a learning and living environment where faith, reason, and free inquiry aid the search for truth in order to cultivate enlightenment, a professional calling, spiritual inquiry, and a commitment to the common good. As such, if affirms the following values derived from its mission.